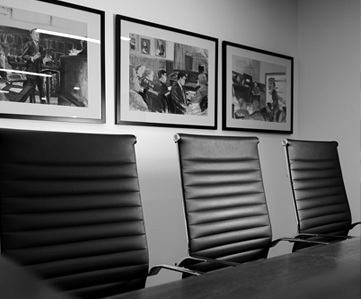 Rayiner Hashem's practice focuses on complex civil litigation, patent litigation, and appellate litigation. Mr. Hashem has served as a law clerk to the Honorable Dolores K. Sloviter of the United States Court of Appeals for the Third Circuit. During law school, he also served as law clerk to former Commissioner Meredith A. Baker of the Federal Communications Commission. Mr. Hashem holds a B.S. in Aerospace Engineering from the Georgia Institute of Technology. Before attending law school, he was a software engineer at a wireless technology R&D firm.